Please create your Personal Security Key. Personal Security Key (PSK) is one of several authentication measures we utilize to ensure we are conducting business with you, and only you, when you contact us for assistance. 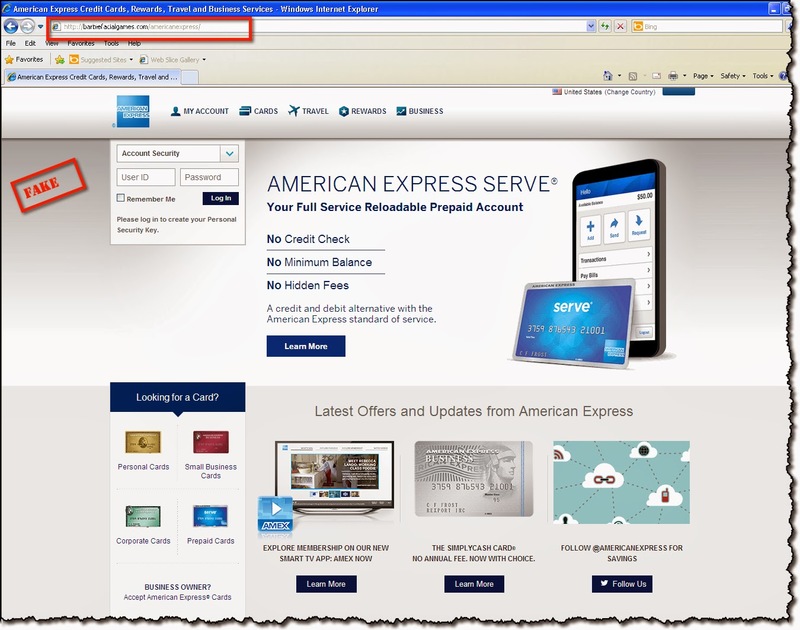 American Express uses 128-bit Secure Sockets Layer (SSL) technology. This means that when you are on our secured website the data transferred between American Express and you is encrypted and cannot be viewed by any other party. The security of your personal information is of the utmost importance to American Express, please click here or visit our website at https://www.americanexpress.com to create your PSK (Personal Security Key). Note: You will be redirected to a secure encrypted website. The contained message may be privileged, confidential and protected from disclosure. If the reader of this message is not the intended recipient, or an employee or agent responsible for delivering this message to the intended recipient, you are hereby notified that any dissemination, distribution or copying of this communication is strictly prohibited. If you’d like to stop receiving this alert, simply click here.